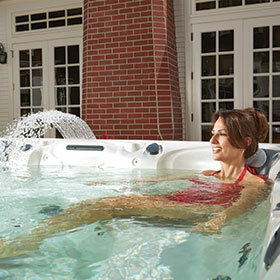 Caldera hottubs in Spokane are only available at Pool World! The Caldera Collection has been designed around pure comfort and pure performance. 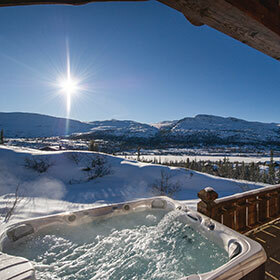 These are the hottubs to sit back and relax in. 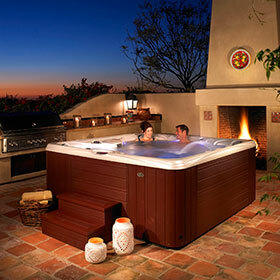 The designers at Caldera are focused on every hottub seating arrangement to be comfortable. Each hottub’s seating arrangement has stylish design that incorporates sculpted seating and precision placing of the jets. With comfort as the goal, these designs are able to enhance the benefits of soaking in soothing hot water. 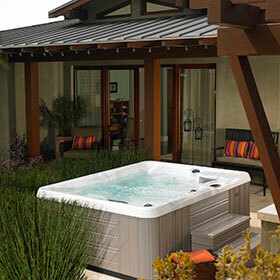 While designing Caldera hot tubs that are available at Pool World for comfort, the design team ensures that your hot tub will have top performance. They only select the highest quality parts and components to provide a superior product to its customers. 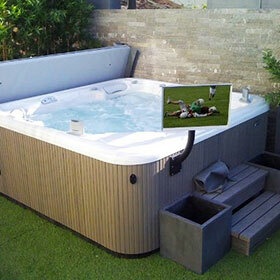 You will have a hot tub that will give years of enjoyment and relaxation. 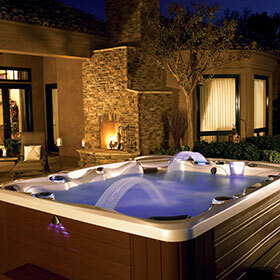 This is the place to find your Caldera hottub from Pool World in the Spokane area!